Hexagonal to MIDI ? Not right now. Hexagonal to your wall ? Yes now ! “Form Us With Love” create sound absorbing hexagonal wall tiles under various colours made of wood fibers mixed with cement and water. 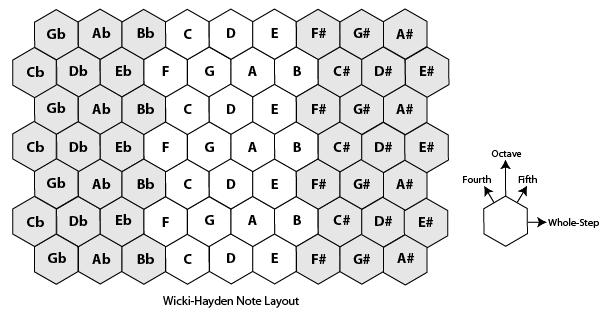 Why not having walls looking like an hexagonal MIDI note chart ?